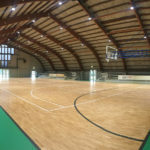 DR begins the year at home and installs one of his most reliable sports parquet in the "Quartier del Piave"
After 15 days of well-deserved Christmas holidays, the Dalla Riva team begins the new year at “home”; one of the many interventions that will bring the Montebelluna company to work constantly throughout the year. 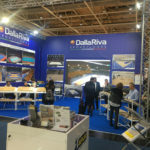 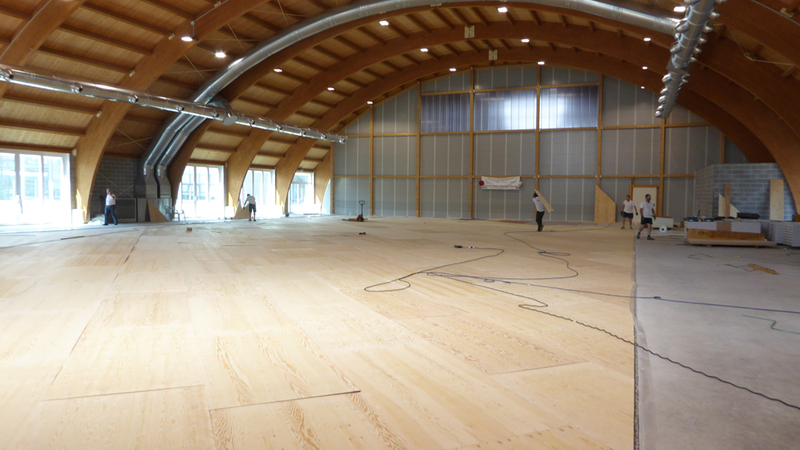 The 2018 begins with the highly reliable Playwood S. 14 designed by Dalla Riva and FIBA approved, one of the most requested and installed sports floorings. 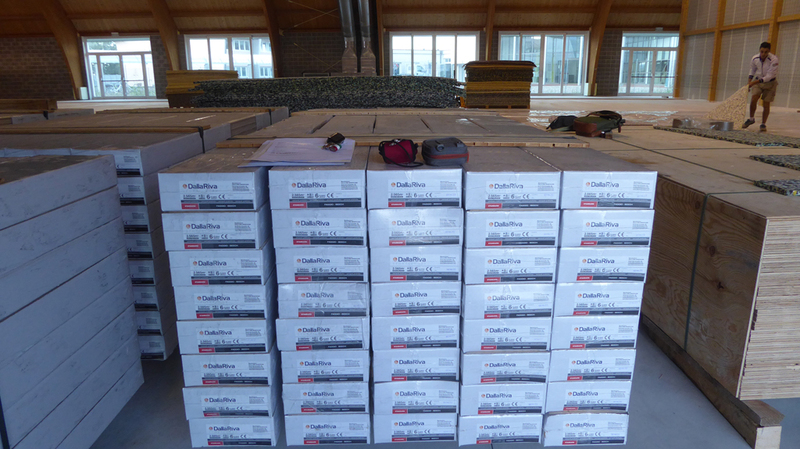 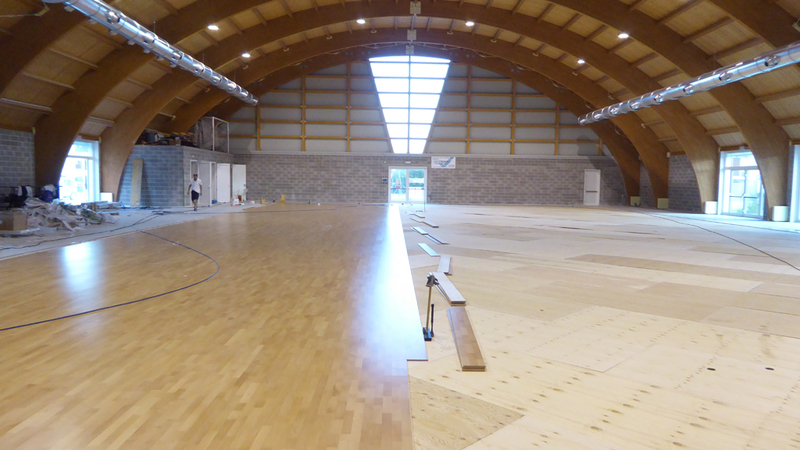 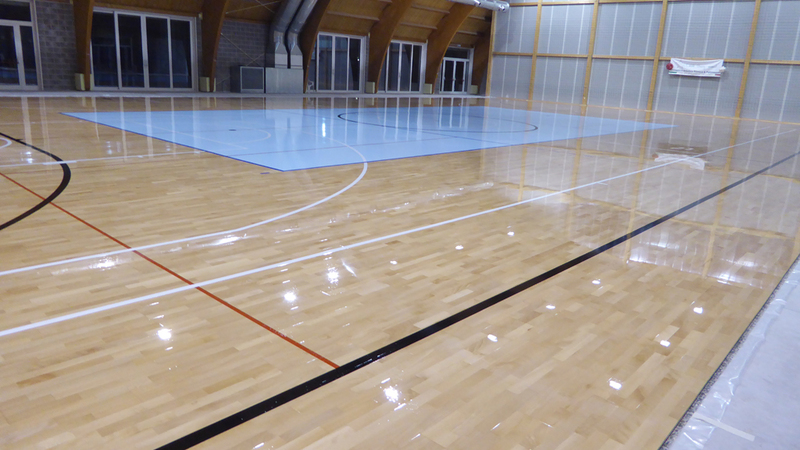 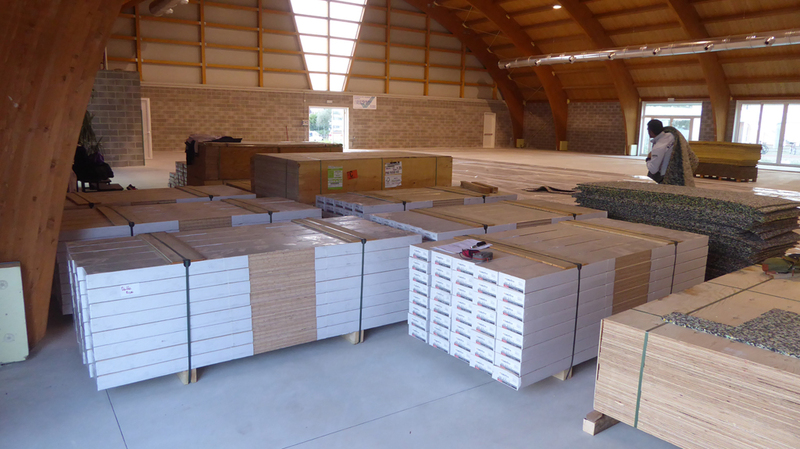 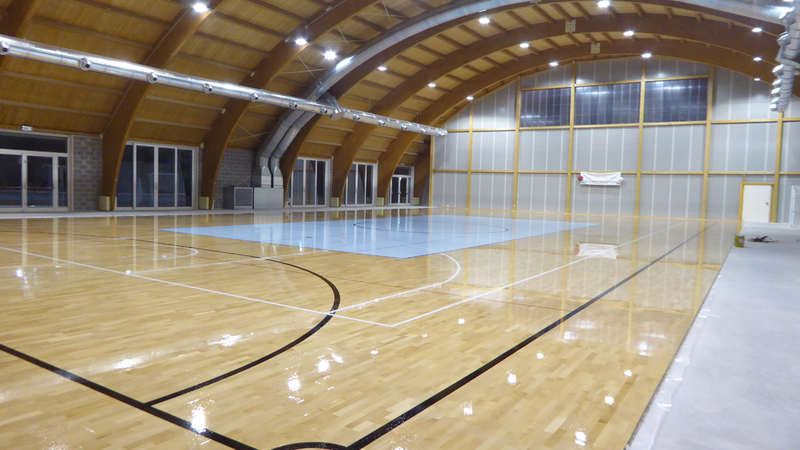 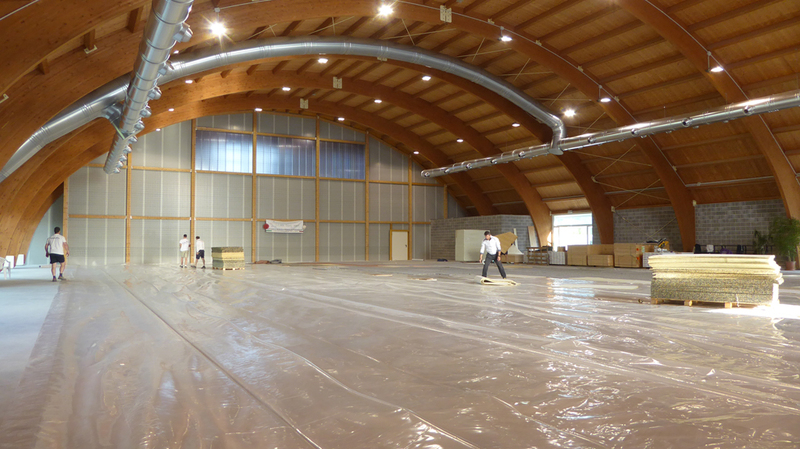 More than 750 square meters of sports parquet provided and laid, in which the signatures of basketball, volleyball and 5-a-side football were drawn. 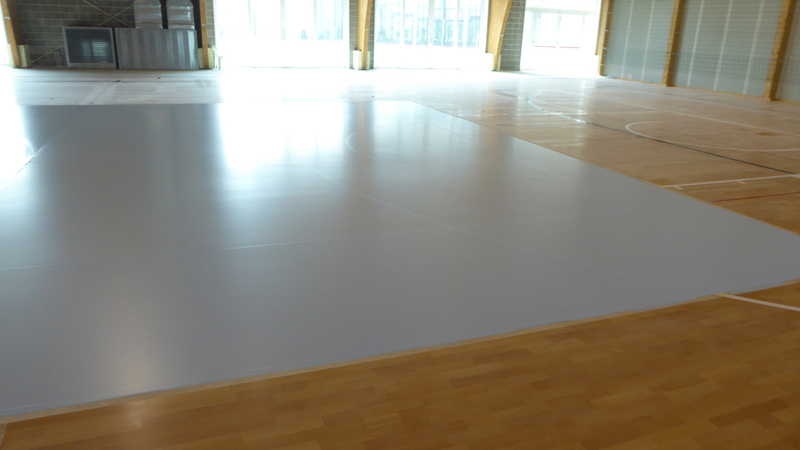 Of particular relevance is the celestial coloring of the volleyball court, in contrast to the sports flooring. 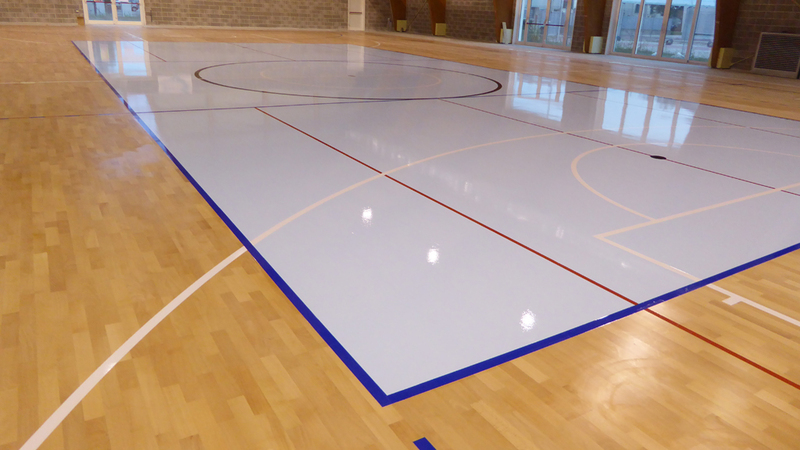 In addition, two transverse volleyball fields marked in red have also been traced. 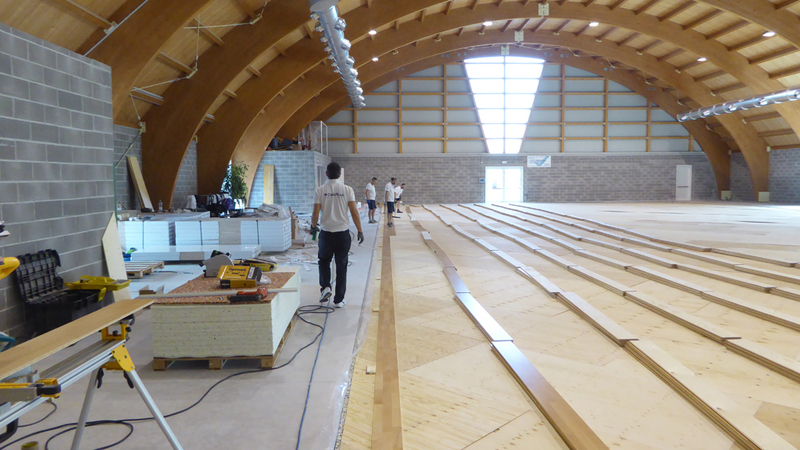 A gym in which nothing is missing that is added to the numerous works carried out in the Marca Trevigiana by the company of Montebelluna.